IKEA is the de facto choice for many a household looking for low cost, good looking furniture. 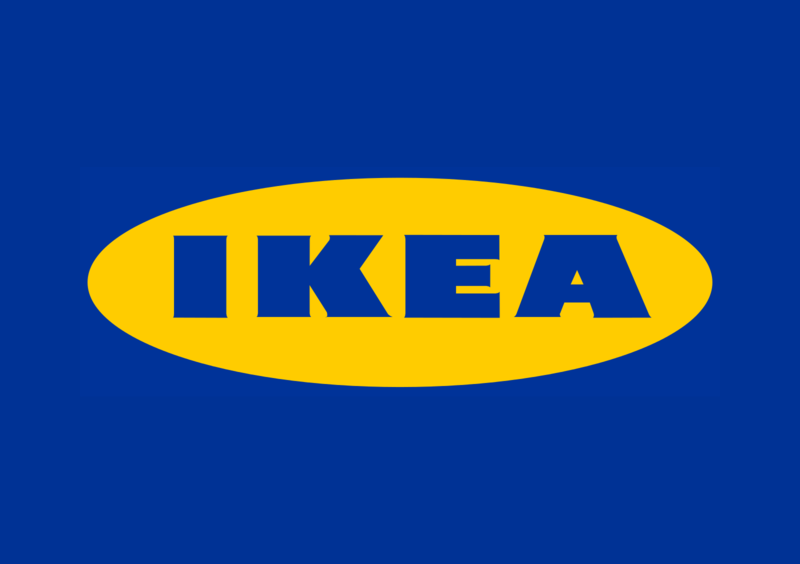 With revenues of over £28bn per year, IKEA is a master of marketing that we can all learn from. Following on from my posts covering at what we can learn from Nike’s marketing and McDonalds’ marketing, I’m going to look at what marketing principles we can take from IKEA to apply to your marketing, no matter how big or small the budget. Admittedly once you get the products home it can feel like there are times when even a rocket scientist would struggle to follow the instructions. However your time inside the store is another matter completely. The IKEA store is essentially one huge showroom, with all their products laid out in such a way that you instantly know how they look in a real world environment; no imagination required. They also cross-sell extra products by showing how they complement each other, in turn encouraging you to buy more. There are also many other small attention to detail features within an IKEA which shows they don’t leave anything to chance with their customers e.g. They show the rug dimensions on the floor to make it easier for you to visualise. …which also makes getting lost and frustrated impossible. Just keep walking! Ikea have many pick n mix style products you can customise. Closely tied to the point about not making customers think, they build combinations to show what’s possible and then list the prices of that complete set up in case you like it and want to buy it just like that. They don’t demand you get a calculator out to do the maths. Ikea’s restaurant pretty much sells at cost prices. So may meatballs and chips for such a small price! That draws people in to have their breakfast, lunch or evening meal before they start to shop. They also sell the base product at cost (or a loss) knowing they will earn their profits from the extras that are essential to use the product. A classic example of this is their beds. They have shunned industry standards to use their own sizes which means you have to buy their duvets etc. from IKEA to make it all fit. These aren’t as cheap as the bed! As an aside, many web hosts in my industry sell domains at very low margins to get you in and then cross-sell web hosting. I’ve recently been doing a lot of DIY around my house and spending a lot of time and money at my local IKEA. With all my jobs done I naturally stopped going. A couple of weeks later I received an email offering me £20 off if I spent £100. During my DIY phase I had obviously entered their top category using the Recency, Frequency, Monetary value (RFM) model. I was their perfect customer! Seeing my behaviour had changed and I was in danger of slipping in to a less valuable category their email was designed to keep me spending. The thinking is that someone who spends a lot is more likely to continue doing so, and is easier to convert than trying to reactivate a dormant customer. IKEA’s advertising is very rarely about the products themselves, it is about the positive experiences you will see as an outcome of filling your house with their solutions. It is all incredibly clever, combining clear benefits with their brand’s sense of fun and warmth. I’m not suggesting you go out and create multi-million pound TV campaigns, but rather to look at the way you sell your products to your customers. Do you provide them with a cold, hard list of features and leave them to work out how that applies to them, or do you sell benefits that will act as solutions to their needs/wants? People find it easier to emotionally connect with brands that focus on the ways they make their life easier. And that is the approach IKEA is taking in their brand based marketing.